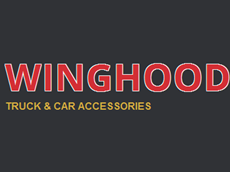 Winghood Truck & Car Accessories have been in business around 10 years and our name in synonymous within the truck industry here in Australia. 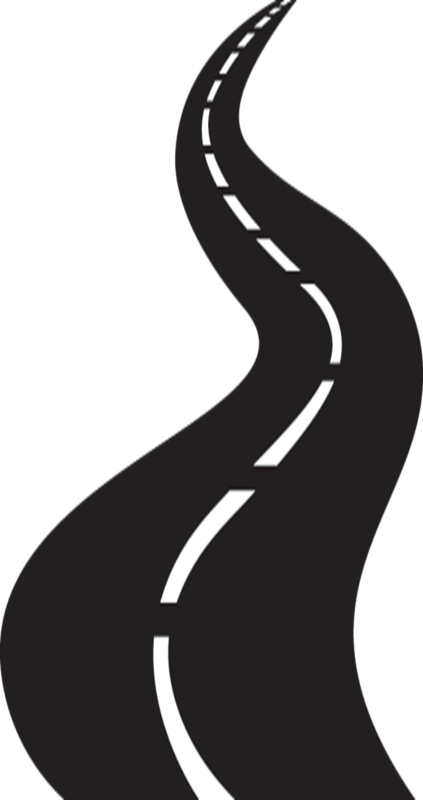 We are proudly an Australian, independently owned business based in Adelaide. If you’re thinking Truck Accessories you’re needing Winghood Truck & Car Accessories. Winghood Truck & Car Accessories are the preferred aftermarket installer for Kenworth, who uses us to install UHF, GPS and Phone Kits into their new and used trucks. Stainless for Trucks – we are the preferred installer for Kenworth, Mack, Volvo and Freightliners. We do anything from standard fitups to custom work. If you can dream it we can make it! Aussie Truck Mirrors specialises in replacement mirrors for trucks and caravaning. With a wide range available you’re sure to find what you need in our selection of Aussie Truck Mirrors. Winghood Window Tint looks after the window tinting for your car, truck, home or office. With a mobile service available, Winghood Window Tint can take car of your tinting job with ease and professionalism.